If you love BOGO, you're going to love BoDo! 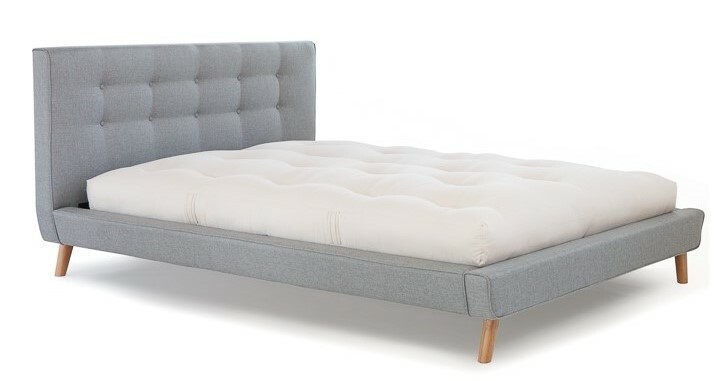 With a BoDo Deal, You Get a Sweet Deal and Help Donate Mattresses! With so many deserving people in need of an eco-friendly, healthy mattress and the holidays just around the corner, here is a way YOU can get a healthy night's sleep and Donate ONE to one of these very nice people. 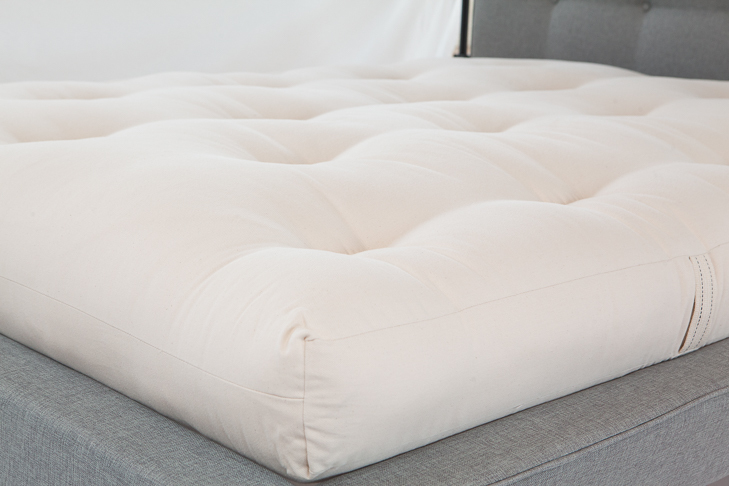 With BoDo, You Save on Your Mattress Purchase & get Free US Shipping! 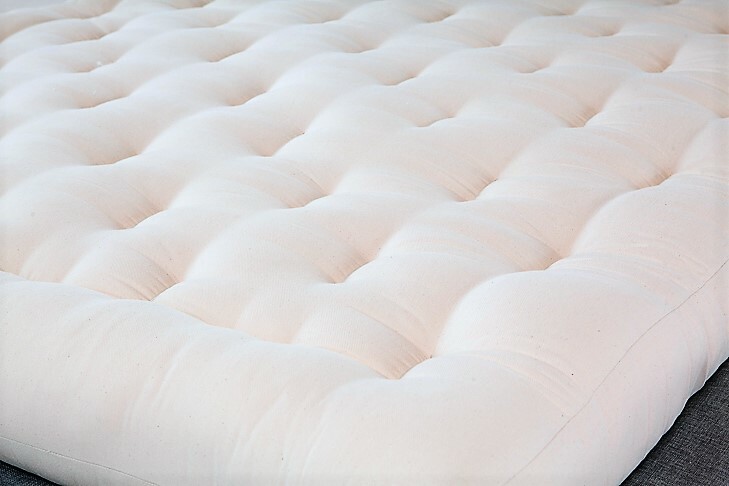 For every 10 mattresses sold, we will donate one for free. If you'd like to let us know who you would choose as the next winner, please add a comment here. SHOP NOW - GO BoDo TODAY! We are simply trying to help as many well deserving Americans sleep safer, sooner than later. Muchas Gracias for choosing BoDo! Don't Miss Out on the Latest! Win FREE Pillows! Fine print: Cannot be combined with any other offers or coupons. Extra 5% off with cash or check payments only. Cannot be retroactively applied to existing orders. Not valid towards the purchase of fibers, custom items, furniture or Coyuchi items.